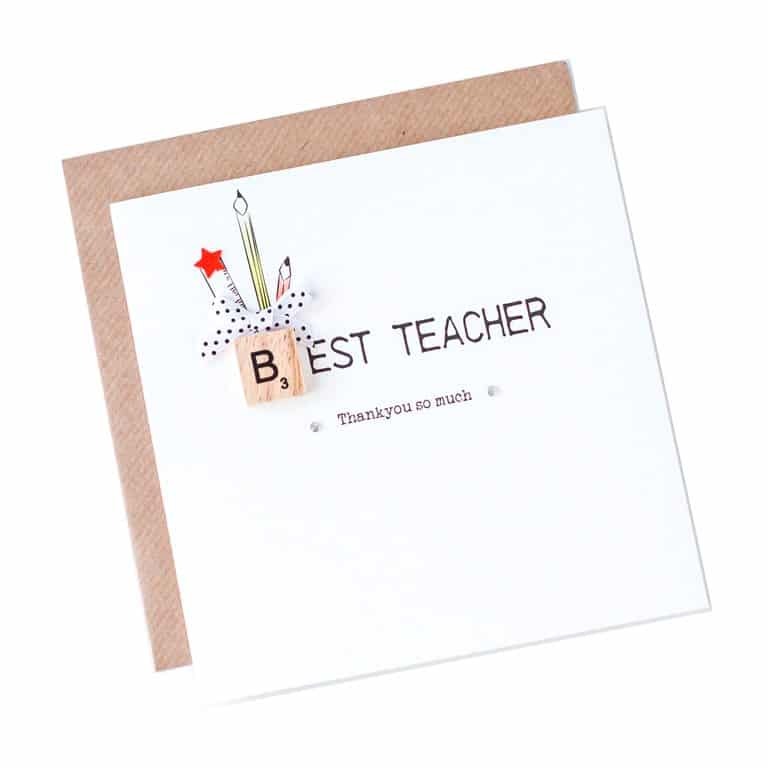 Let your teacher know they are the best with this gorgeous thank-you card featuring a real scrabble piece on the front. 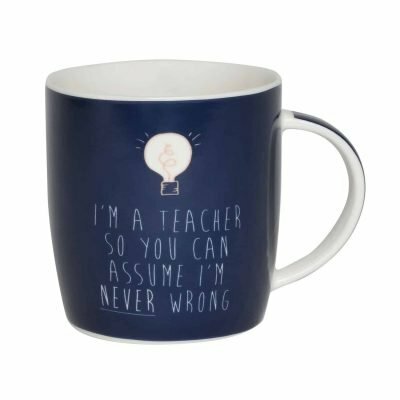 Let your teacher know they are the best with this best teacher ever mug. 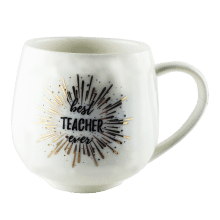 This sweet ceramic coffee mug features metallic gold print and comes individually boxed. 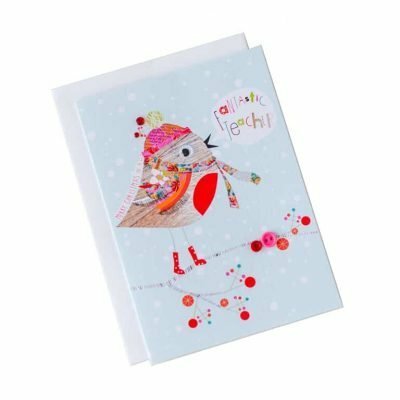 Fill with chocolates, tea or cocoa for a perfect thank-you gift. 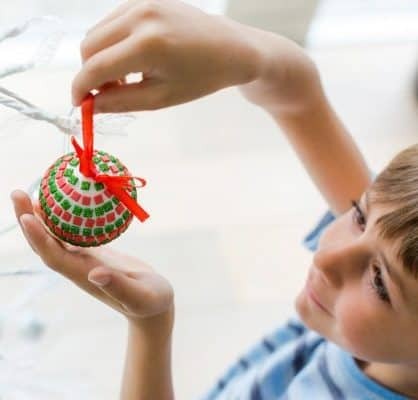 Check out our matching best teacher ever candle jar and soap bar to add to your gift. 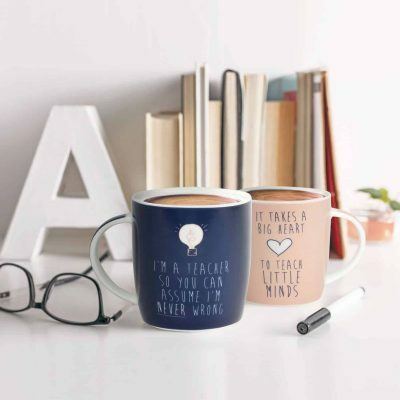 Made from: Ceramic Size: 9.5cm x 9m Pair up with our matching navy Teacher Journals and checkout our other teacher gifts here. Let your teacher know they are the best with this thoughtful thank-you card. 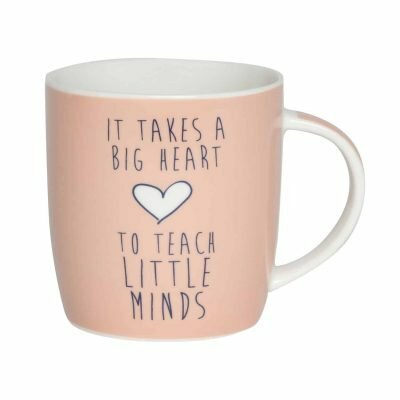 Made from: Ceramic Size: 9.5cm x 9m Pair up with our matching Teacher Journals and checkout our other teacher gifts here.